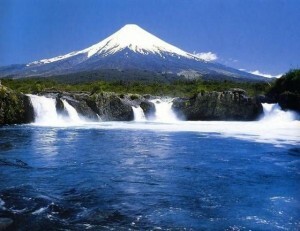 Chile is the longest country in the world and visually, one of the most stunning. Ideally located at the southernmost tip of South America, Chile’s climate is cool and dry boasting vast grasslands and steppes, a huge network of mountains and volcanoes, a complex network of fjords and peninsulas and awe inspiring glaciers and peaks. 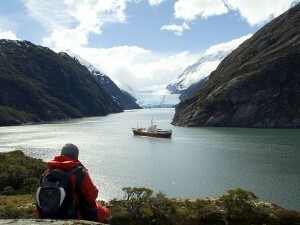 Travelers to Chile are left inspired by nature’s serene and enticing beauty. 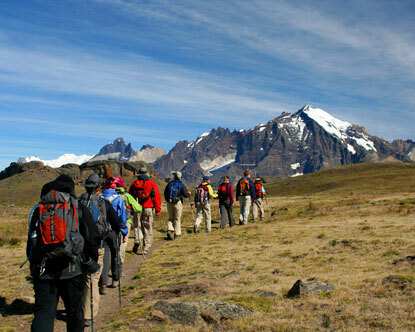 The Spanish country of Chile is highly sought after by adventurous travelers. 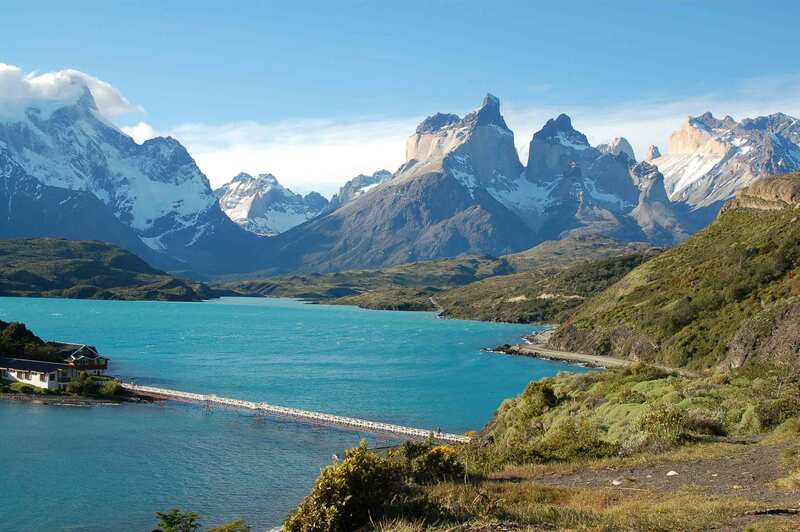 In close proximity to Argentina and sharing ownership of the region of Patagonia, the popular travel destination has become known for its ecotourism offering hiking tours, flying excursions, cruises and a wide array of national parks to enjoy. 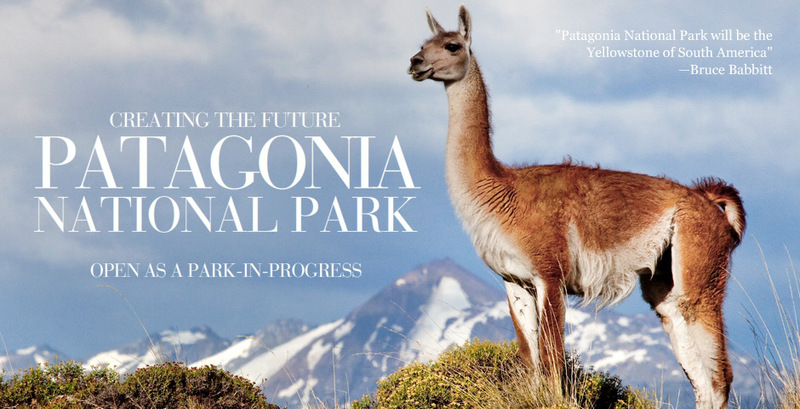 Patagonia’s National Park is new to the region having just opened in 2015. The 640,000 acre park has been years in the making and allows visitors to enjoy the protected natural beauty of Chile complete with windswept grasslands, mountainous alpine peaks and gorgeous bursts of color. The Parque Patagonia website offers several resources for travelers including a list of accommodations and the opportunity to gain greater insight about the park’s various conservation efforts including, the housing of many indigenous and endangered species such as condors and pink Chilean flamingos. 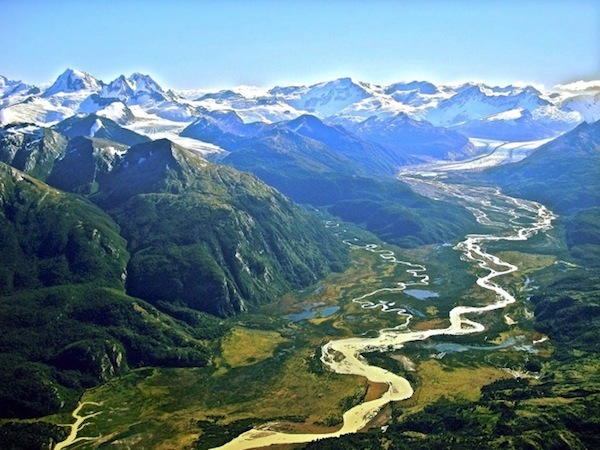 Located on the archipelago of Tierra del Fuego (which means “Land of Fire”) the Yendegaia National Park is 370,000 amazing, gorgeous and protected acres of stunning land, mountains, forests and wetlands interspersed with cool grasslands and picturesque fjords. The Yendegaia National Park is a rare treat for adventurous travelers who may opt to enjoy book a nature excursion with Chile Nativo. 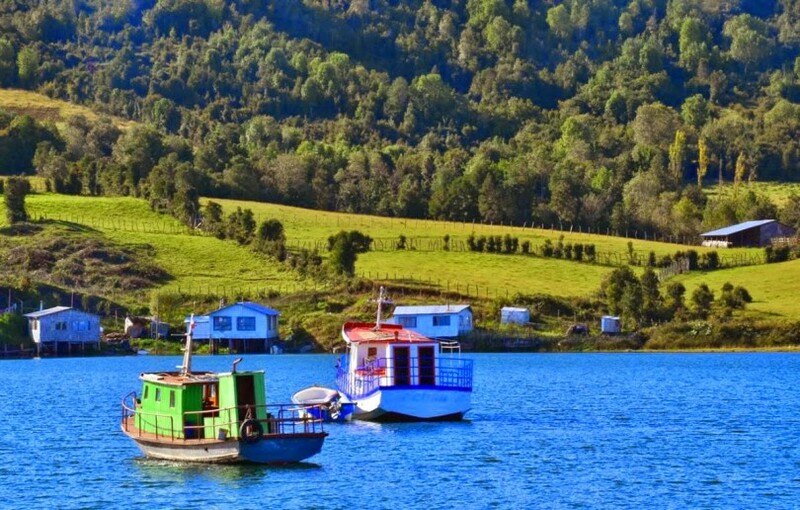 The ecotourist organization guides tourists through adventurous encouters with nature which include traversing the rich mountainous Chilean national park via sailboat and hiking. The Osorno Volcano towers over the country of Chile and its snow-topped peaks make it hard to imagine that the natural wonder has historically erupted a record eleven times. 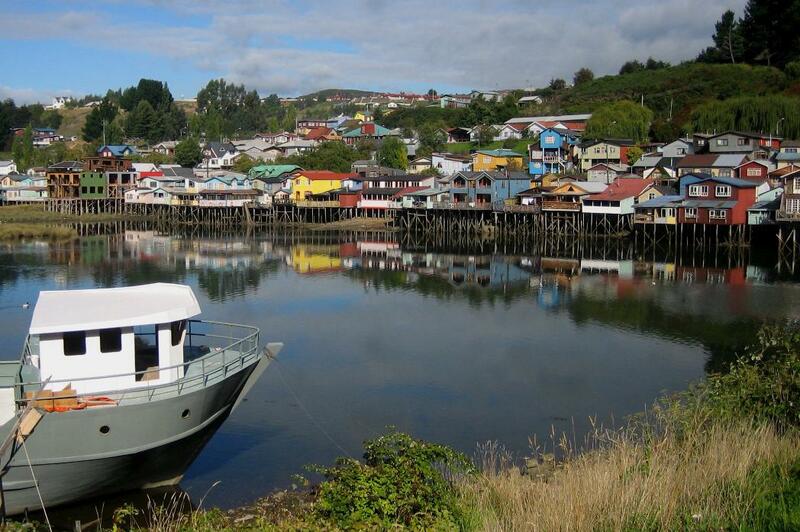 Located in the Los Lagos region of Chile, (Las Logos translated “The Lakes”) the mountainous volcano sits at the base of two lakes, Llanquihue Lake and Todos los Santos Lake. The gorgeous scenery provides a picturesque backdrop for explorers who would like to enjoy a hike up the mountain to the active volcano which last erupted in 1869 and whose lava has created smooth, marble-like stone that provides a perfect and beautiful residence for enjoying the sites and breaking for lunch. Also located in the region of Los Lagos, Chiloé is the largest island off the coast of Chile and home to 17th century Spanish architecture and historic churches. Ecotourism organization, Overseas Adventure Travel offers excursions to the island via sailboat and allows visitors to observe indigenous wildlife up close including penguins, sea otters and numerous marine birds. To learn more about Chile and begin booking your Chilean adventure visit TripAdvisor. I always wanted to visit Chile some day. I think the geography of the country is just incredible. Very good pointers in this article about what to actually see and where to go. Makes me want to visit the country even more. Chile is just such an incredible country. I have read a ton of stuff up on it on the Internet, and it is definitely one of the places I would love to visit. Chile is definitely a magical place and a must visit for just about anyone. 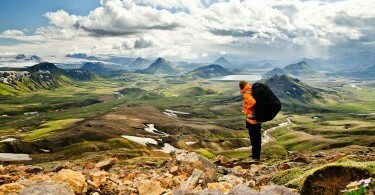 If for nothing else, than just to look at the incredible landscapes.